books. They are both from the Everyman’s Library collection. Beautifully made and they look great on my shelves. Now the thing that really stumped me is this. When I first looked into getting these editions I was so thrilled and was plotting where I’d display them on my shelves. Unfortunately, when I finally went to order them I realized that Everyman’s Library only had Beloved and Song of Solomon. I couldn’t believe it. 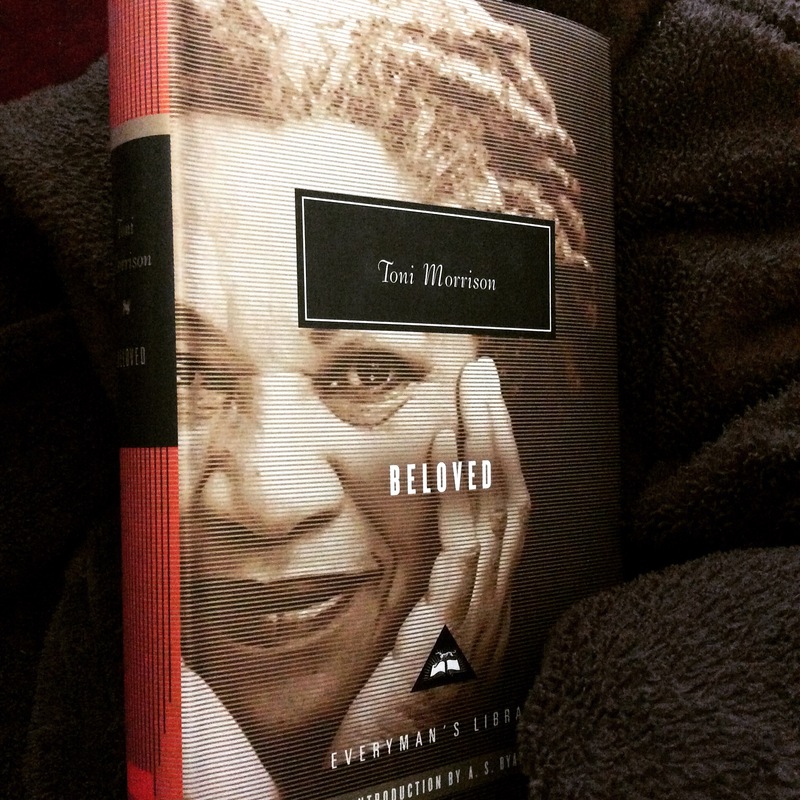 I was so disappointed and spent the rest of the time trying to figure how they could justify only have 2 of Toni Morrison’s books in their collection. Two years later and I till can’t figure it out. But, don’t you just love the great picture of Morrison on the cover? What expressive eyes! What’s your most expensive book?